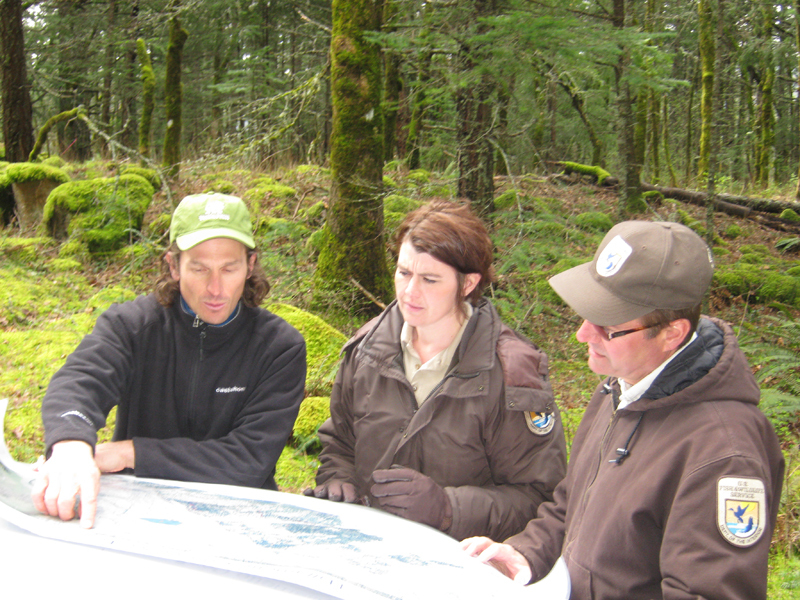 Formed in 2011 by Darin Stringer, Pacific Stewardship LLC provides a broad range of planning and implementation services to clients pursuing conservation-based forestry. 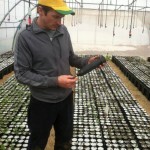 Darin has been practicing forestry for 15 years, and reputed as a knowledgeable and thoughtful forester and ecologist, focusing on integrating multiple sciences to achieve ecosystem and financially-based forestry objectives. 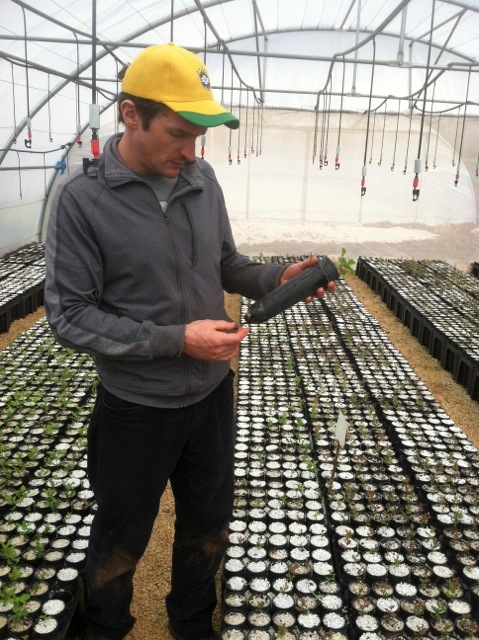 He has an extensive background directing a range of forestry projects from inventory to silviculture and monitoring with strong skills in personnel supervision, managing budgets, project design and implementation, field operation logistics, field supervision and reporting. Core company services include: forest and resource inventory and mapping, management planning, silvicultural design and ecosystem restoration. Pacific Stewardship LLC is based in Bend, Oregon and conducts operations throughout the Western United States and Latin America.